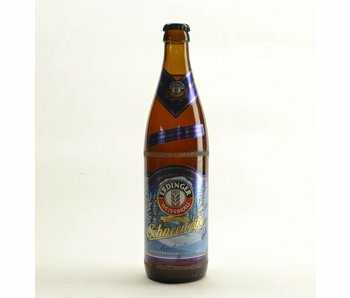 Deutsche Bieren - Here is an overview of our offer German beers. 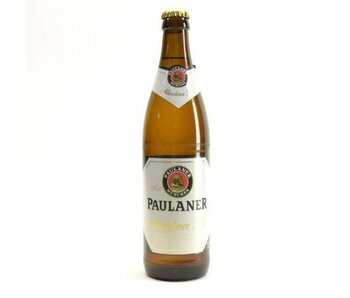 Going from blonde beers, Christmas Beers to typical German white beers. Experts are actually all be together agree German beers at the best beers that are found in this world. 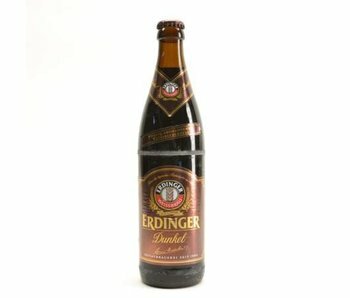 German beer has always a nice full flavor that is not only a true sensation beg realizes during the aperitif, but can also be combined again outstanding with various meals. 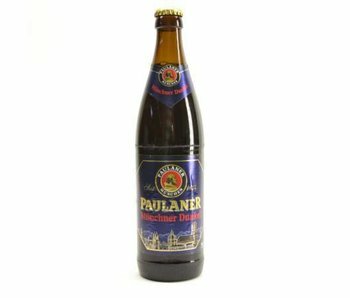 Are you looking for the best German beers that you can get home at a very affordable price? In that case, we invite you to discover the impressive range here at the Belgian Beer Factory! 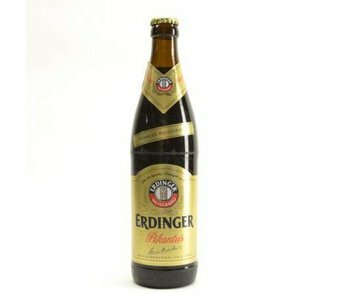 Are you a fan of German beer? In that case, it is obvious that you will want to look forward to meeting all the best to offer the German beer world. 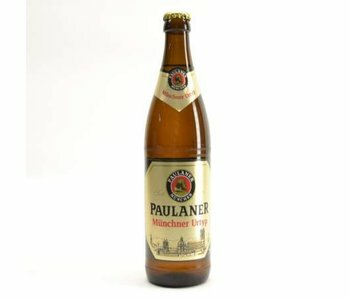 German beer exists today than even in a very large number of different versions. All these different beers of course the imagination and can all be bought here at the Belgian Beer Factory. We will even say more. 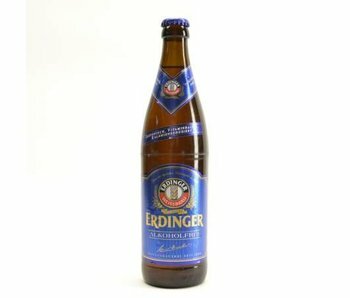 You can order from us just as German beer in more than 48 different types! Several German beers have over the years become an absolute trademark for their city. It goes without saying that could not miss these beers in our range. 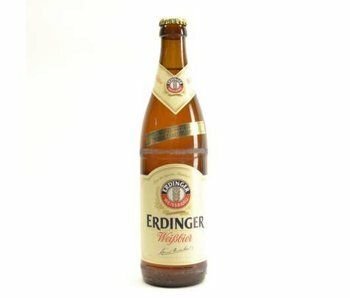 Again another good reason to discover this delicious German beer, of course, here at the Belgian Beer Factory! German beer is like you may have read already with us thus available in many different versions. Throughout the year there are also several periods or events requiring a particular beer. A classic in this field is undoubtedly the Christmas beer sold by different breweries in the market. 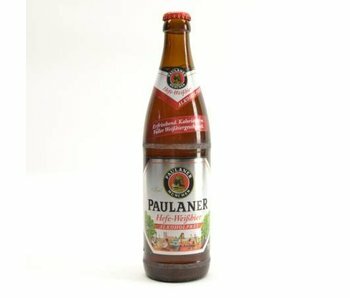 Are you in other words, looking for a delicious, particularly German beer to serve during the holidays? Even then you will find that there can be found a lot of interesting in our product range. Would you like the cost of your order in terms of German beer here in a little extra to print at the Belgian Beer Factory? Or are you planning to throw a party or invite some friends and should definitely not miss a delicious German beer? Choose in that case, for example to buy 12 bottles of the same beer. This way, you immediately have a sufficient amount of delicious, flavorful beer and you can once again of saving a nice 10 percent! Purchasing your German beer is like this just as even more interesting. Ordering your German beer here makes the Belgian Beer Factory sure that you can rely on several advantages. Obviously there is initially highly impressive range of over 1,400 different species, but in addition, we have again our customers in all areas of the sharpest possible price. This applies not only to the German beer you wish to order in itself, but also what to think further on the postage? We send many years German beer throughout Europe and ensure our customers always the lowest possible shipping costs. Also interested in ordering German beer, but would you really be sure of the best price? Then you are on the right site, we the Belgian Beer Factory are your expectations after all seamlessly managed to redeem!